Below are some additional Norfolk Island touring packages for your perusal – including day tours & evening/dinner tours. You may also book any tours or themed dinners on arrival to the Island, however do be aware that there could be limited availability once you arrive on the Island. These packages suit a 7 night stays very well with plenty of free time included. All prices are subject to availability and price confirmation at the time of booking. *DID YOU KNOW? 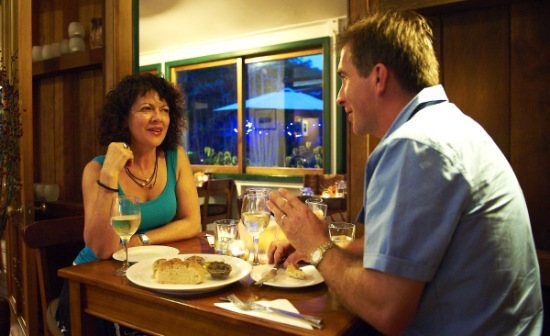 Norfolk Island is a renowned foodies destination. 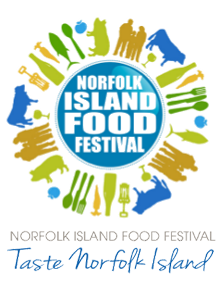 We hope you can enjoy the wonderful Norfolk Island restaurants with their world class food soon!